Ricotta cheesecake brownies are a combination of two of my favorite treats, fudgy brownies and homemade cheesecake. 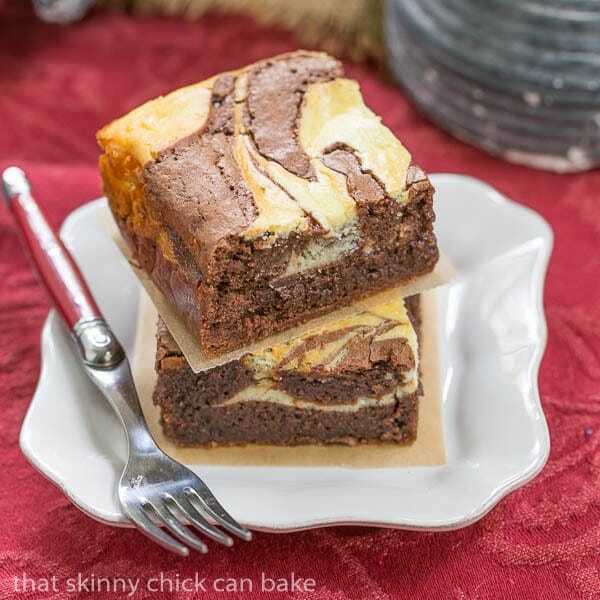 These swirled Ricotta Cheesecake Brownies will thrill your whole family! By now, most of my loyal readers know about my family’s love of chocolate. It’s almost guaranteed that a batch of homemade brownies will be a hit. The fudgier, the better. But sometimes a little twist makes for an unforgettable dessert. I am a huge fan of ricotta cheesecake, so I incorporated a cheesecake swirl into one of my favorite brownie recipes. Finding a Wisconsin made ricotta was key; Wisconsin cheese equals quality. The results were beyond incredible. These brownies did not last long! My father-in-law’s dad was a dairy farmer in the small northern town of Bloomer, Wisconsin. 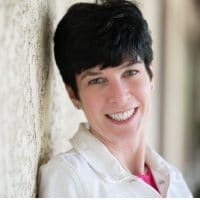 We are, of course, fans of the Green Bay Packers (our first puppy was named Lambeau after the famed stadium and football player, Curly Lambeau), but Wisconsin cheese is close to our hearts, too. The northlands are the ideal locale for dairy cattle with its lush pastures. The state has a long history of cheese making and today Wisconsin produces over 600 marvelous varieties and is known for winning more awards than any other state or country. Pretty remarkable statistics. I used Wisconsin made ricotta to make these ricotta cheesecake brownies. Two different batters are made to create these brownies. 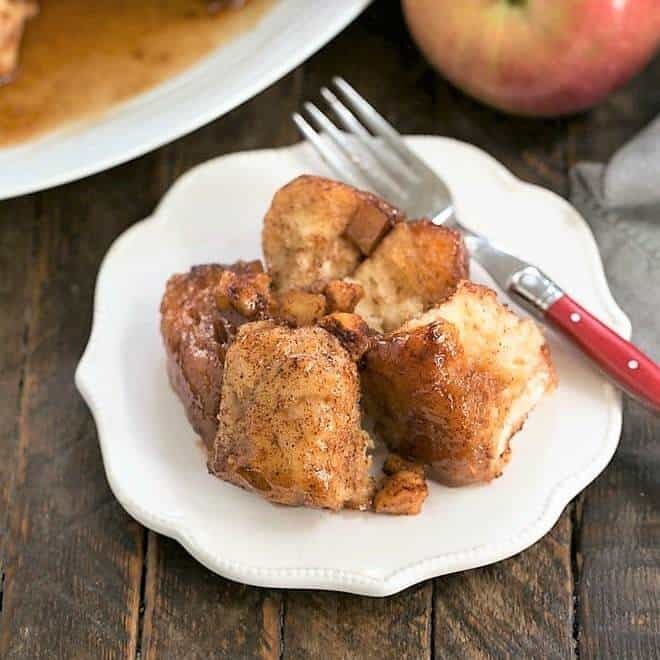 It’s how you layer and swirl them that makes them an unforgettable dessert! These decadent gems were created with two separate batters. About two thirds of the brownie batter was spread across the bottom of a baking pan, then alternating dollops of cheesecake batter and the remaining brownie batter were placed across the surface, and simply swirled with the tip of a table knife. To make the swirls, hold the knife upright and insert about halfway into the batter. Pull the knife through the batter from one side to another making an “S” shaped line with 2-3 full S shapes with each swipe. Move a few inches over and repeat, then repeat a 3rd time. Be careful not to swirl too much or the brownies will end up looking messy not elegant! You can go in and touch up if an area needs a tweak, but less is more when it comes to marbling! After baking and cooling, just cut into bars and brace yourself for rave reviews! And while you have some ricotta in the house, try this terrific Ricotta Pound Cake! 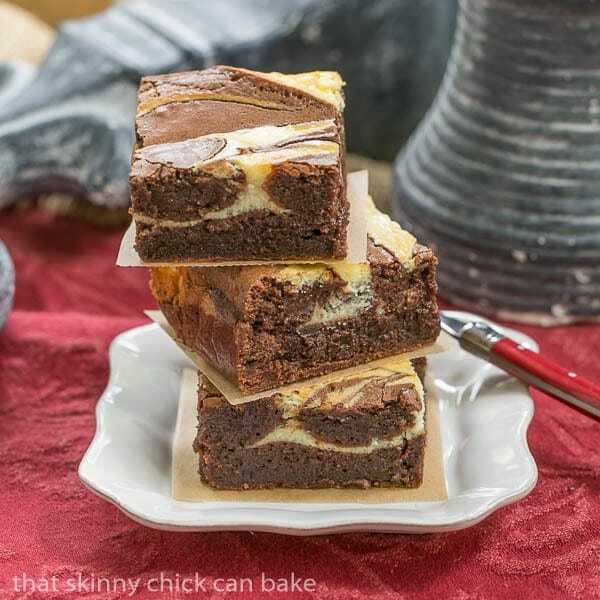 Fudgy brownies with a decadent cheesecake swirl! Preheat oven to 350º. Line an 8 x 8 pan with nonstick foil (or regular foil sprayed with non-stick cooking spray). Set aside. Place butter and chocolate in microwave safe bowl and microwave gently until butter and chocolate are melted (30 seconds x 3, stirring in between sessions). Let cool to room temperature. Stir sugar into chocolate till combined. Whisk in eggs one at a time, then vanilla. Fold in flour and salt. Pour about ⅔ of the batter into prepared pan and smooth with an offset spatula. Make cheesecake mixture by mixing ricotta, cream cheese and sugar till smooth. Mix in egg, then the rest of the ingredients. With a medium (2 tablespoon capacity) cookie disher or a tablespoon, dot the surface of the brownie batter with cheesecake mixture, allowing space between dollops (my pattern was 3 across by 3 down for a total of 9 dollops). With the rest of the brownie batter, using a medium cookie disher, drop dollops of brownie batter between dollops of cheesecake batter. Tap the pan a couple times on the counter to allow the batters to settle. 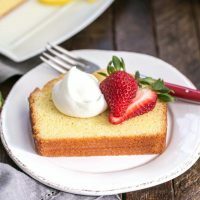 Using a table knife, swirl the batters by inserting the knife into the top layer of the batter and drawing it through in a subtle “S” pattern. Bake until cake tester comes out of center with just a few moist crumbs, 50-55 minutes. Cool completely on rack. Run knife around perimeter of pan and lift brownies out of pan using parchment. Cut into 2 inch squares. Note: For easier slicing, place pan in freezer for one hour before cutting. 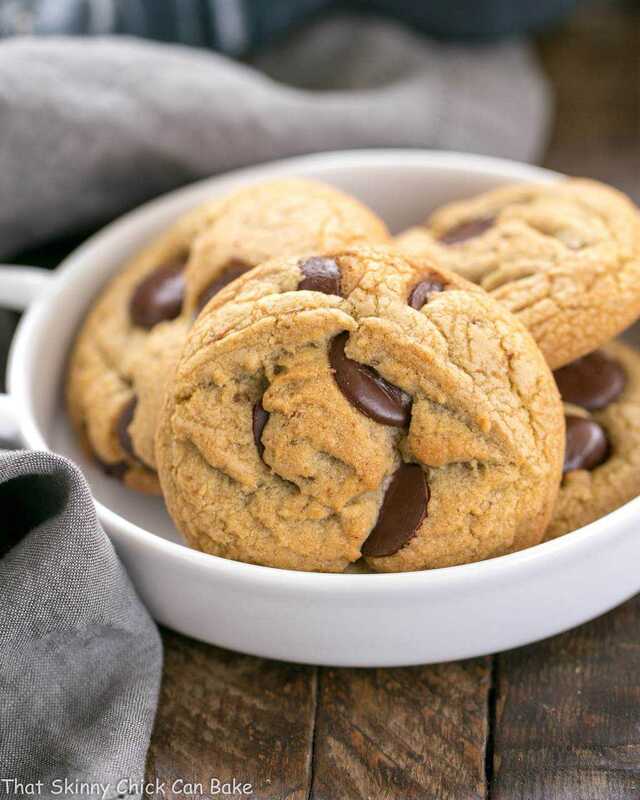 Check out my Cookies and Bars Board on Pinterest! 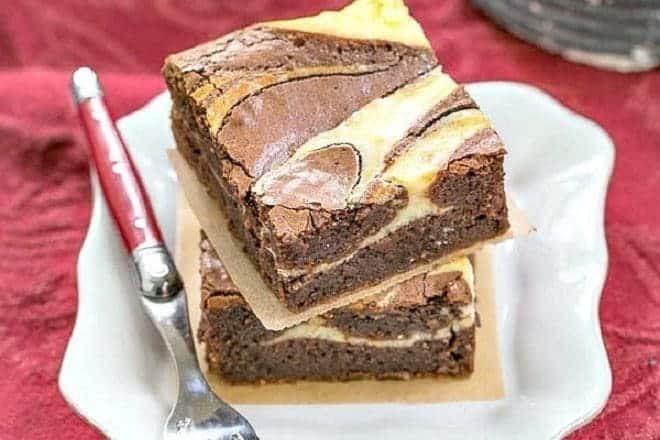 I love cheesecake brownies, that swirl is gorgeous! Looks fantastic! There’s nothing as yummy as home made brownies! Perfect swirl you have in those brownies. OMG – these brownies look WONDERFUL !! Pretty perfect swirl! I love a good cheesecake brownie! 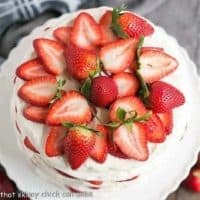 I knew I could count on you to come up with a cheesy dessert! Yum Liz! Your brownies look amazing! Such a different spin to brownies! My two favourite desserts in one..perfect! I am totally trying this with my fave gluten free brownie recipe! Love the ricotta swirl! I love the addition of ricotta, Liz! Great idea and I can’t wait to give these a try! Cheesecake brownies are my favorite….and I love that these use ricotta cheese. Yum! Oh Liz, these are just gorgeous! 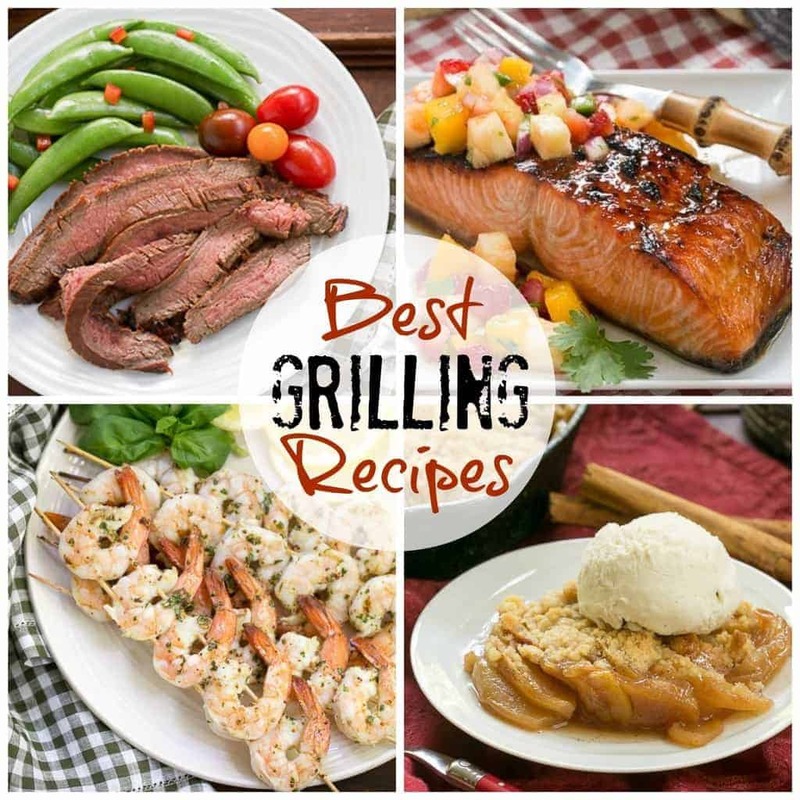 You did a fantastic job with the swirl, and the texture looks perfect – so moist, but not too much so. I tried to make cheesecake brownies a few years ago, but my swirl looked horrible. I really appreciate your explanation of how you did it. I’ll try it your way next time for sure. Too bad Izzy can’t have any – so I’ll take her share…. Next level is right! These look like I need them in my life asap! 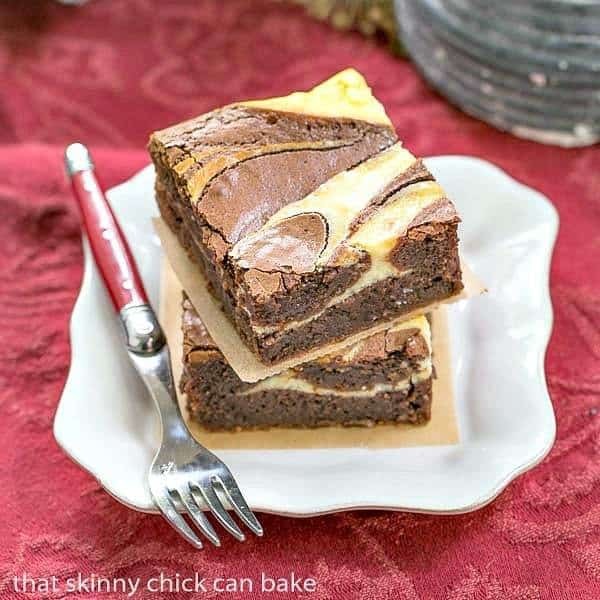 Love how you totally up-ed your brownie game with the ricotta cheesecake swirl! Beautiful, Liz! I’m a fan of brownies and cheesecake. I’m sure these were delicious! I wish I could participate in the blog conferences – maybe sometime in the next few years. Beautiful Brownies, Liz! No frosting needed on these babies!! Liz, you most definitely took these brownies to the next level with the ricotta cheese!!! love!!! and I wish I could go to the F&W conference . . 🙁 but I’ll see you at EWR! Absoulutely wonderful Liz ! Love this ricotta brownie, looks extra and I know my whole family will love it !! You look so chic in the coference ! I wish you had a lot of fun ! I so admire you, Liz. Just when you would think you’d exhausted the brownie with the most amazing recipes, you come up with another one swirling in cheesecake! 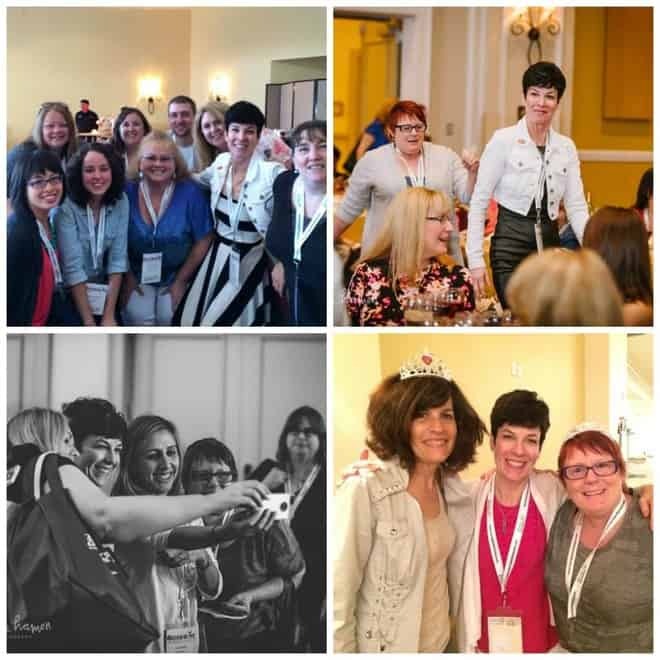 Looks fabulous – oh and so do you at the conference. What great photos – and I recognise Jamie! Cheers. Wish I could be there – sounds so much fun! These are the ultimate brownies! I love that you used ricotta and that swirl is gorgeous! two of my favorite things all in one delicious dessert!! I just baked with ricotta the other day – I forget how fabulous it is. I haven’t tried it yet in a brownie, and now I must! These brownies are so insanely beautiful – I would NOT want to share!!! These look amazing!! I love the swirl action of the cheesecake topping! You had me at cheesecake…and then you just went and added brownies, and KILLED ME. These look amazing Liz! Pinned! These look fantastic! Ricotta cheesecake is the only kind of cheesecake I like, the traditional just being way too heavy for my taste so I can only imagine how awesome it is paired with brownies! I have never had ricotta cheese in m brownies, but one look at yours and I know I have been seriously missing out!! 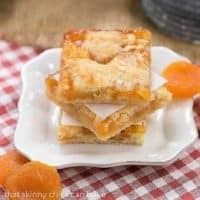 These looks delicious, thinking a great bar to take to our family reunion! These brownies look so decadent and delicious. I haven’t had a chance to go to any blogger conferences yet. Hopefully I’ll get a chance to go to one in the future. Cheesecake and brownies are the two of my favourite too! 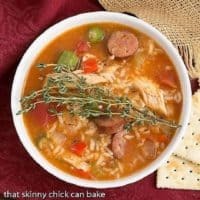 What a great recipe that those two best combination comes together! Thank you for sharing. I love everything about this brownies. Chocolate and cheesecake! !